Also known as Baker Falls, the unofficial name is taken from the name of the type of old basaltic rock which the water runs over. 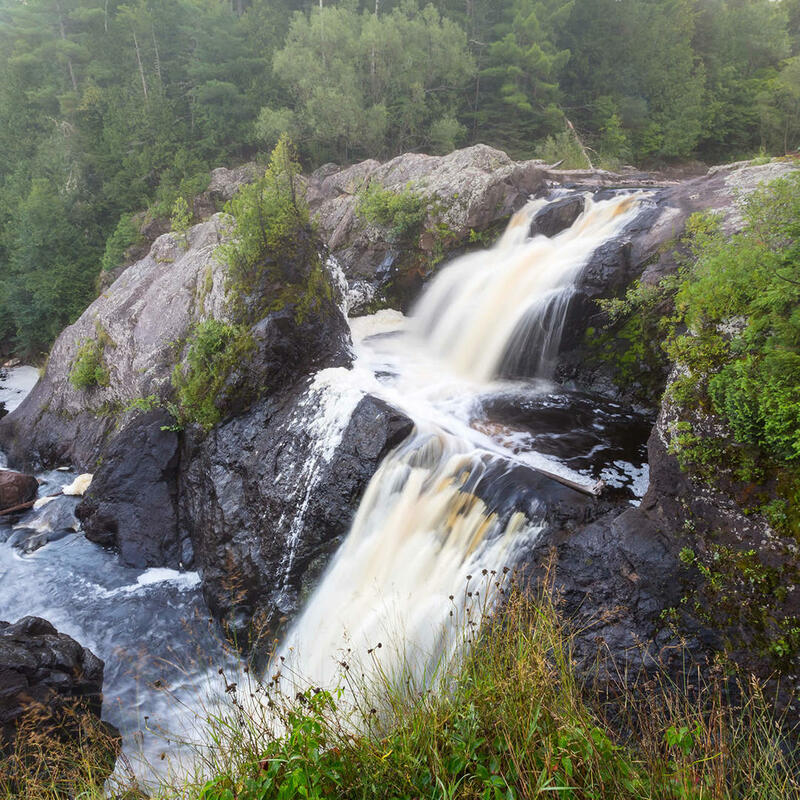 The three-drop falls have a total height of 30 feet and are easily accessible within the wild growth of the park. They are located near Blackjack Ski Resort and open year round to the public. However, you may want to make your trip during the fall when the rust autumnal colors come alive.